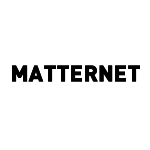 Founded in 2011, Matternet is “a 21st century transportation system that will transform the way we move goods locally.” Matternet’s plan is to use a network of drones, operating autonomously, to deliver pharmaceuticals to areas inaccessible by traditional infrastructure. It’s a concept that a lot of people in Silicon Valley feel is viable and even in their early angel round, Matternet was able to attract some strong investors, such as Andreessen Horowitz and QueensBridge Venture Partners (where Nas, yes Nas the rapper is a “General Partner”). Matternet isn’t the only Silicon Valley start-up attempting to use drones as a viable delivery mechanism for prescription drugs. QuiQui is another start-up focused on the automated drone delivery of pharmacy items. 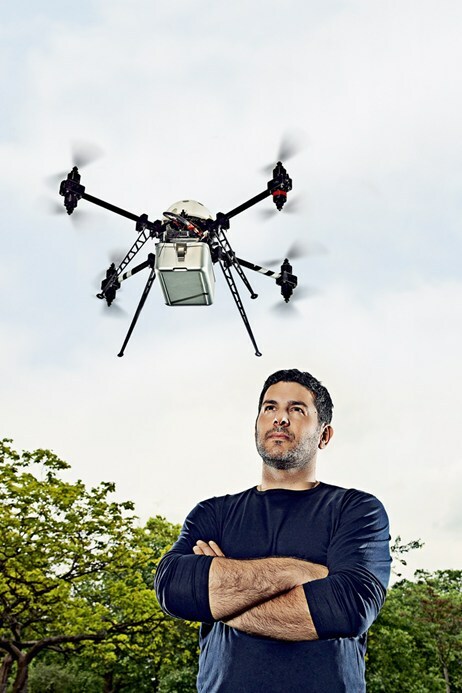 Silicon Valley startup Matternet wants to build the drones and delivery infrastructure to deliver pharmaceuticals and small items in developing countries that lack roads. We build world-class flying vehicles and intelligent software seamlessly integrated into a complete transportation solution that everyone can use. 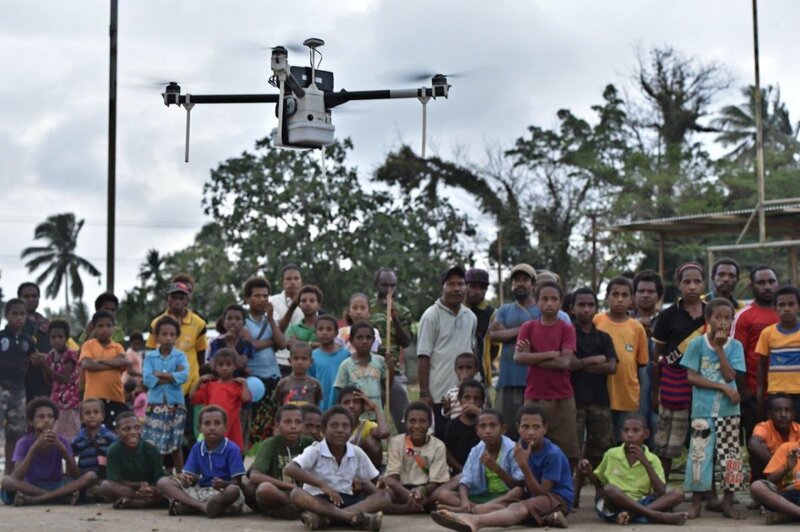 We believe we can use the power of extraordinary technology to make the world a better place. 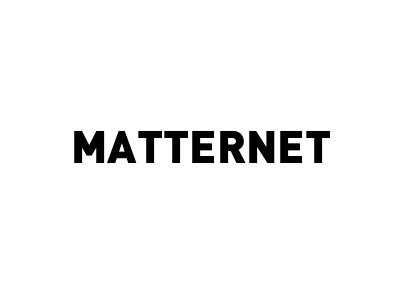 We started Matternet with the vision to give to the world its next transportation paradigm and the drive to take it to everyone, especially those who need it most. We will not stop until we’re done. We have a team that not only has the required skill and deep understanding to engineer the best technology in the world, but also has a shared passion to build powerful, well-designed products which can be used by everyone to change the world.